Classic Canes Limited would like to clarify which of our walking sticks may be sold at the zero rated VAT (Value Added Tax) rate by our account holders and to which of their customers. 3. The goods and services are eligible to be supplied at the zero rate i.e. have been designed solely for the use of a disabled person. 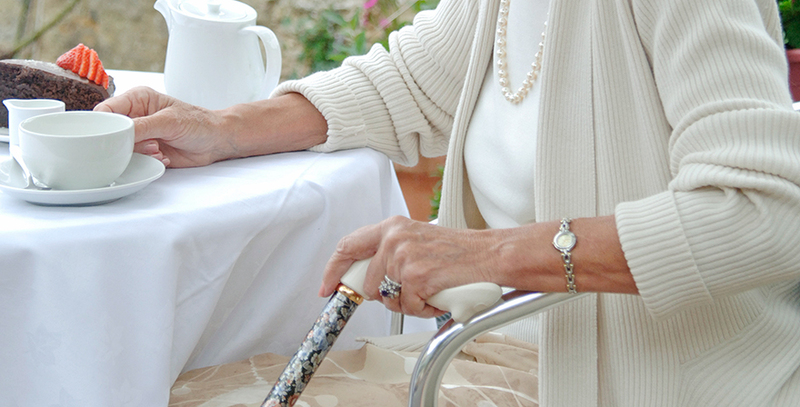 A standard crook or derby walking stick is therefore not eligible to be supplied at the zero rate. Only walking sticks that have been "designed solely for use by a disabled person" may be sold at the zero rate, as long as the customer is a disabled person. People who are not disabled can still buy these items, but they will need to pay the VAT. We have confirmation from the manufacturers of these products that they were designed solely for use by a disabled person.